Jennifer is a recognized leader in the infrastructure sector. With over 12 years in the industry, she has contributed to the successful delivery of high profile infrastructure and PPP projects across the country. 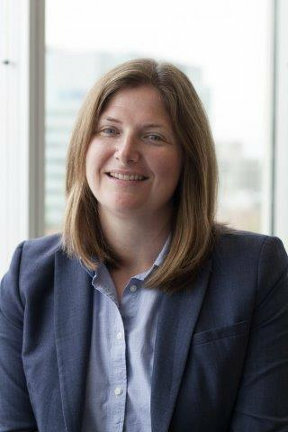 In her role as an executive with Infrastructure Ontario, she has contributed to the ongoing evolution of the AFP program and is leading the way in exploring new ways of delivering infrastructure for the Province. As a founding member of the Toronto Chapter of WIN, she recognized early on the impact of role models for women in the industry and has worked tirelessly to provide women infrastructure professionals with opportunities for networking, education and visibility.